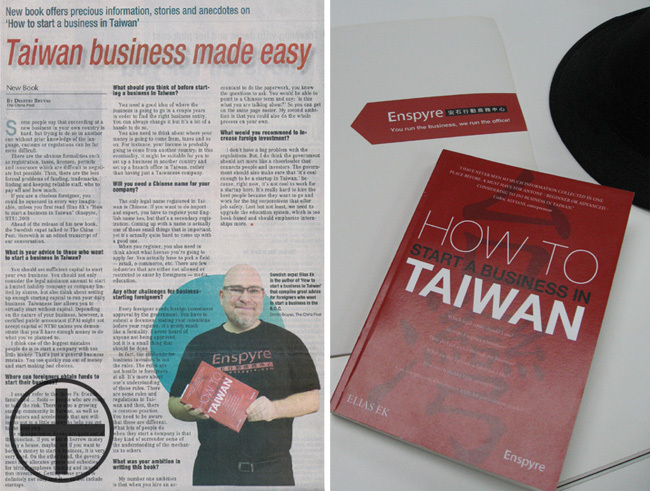 China Post writes about Elias Ek, Enspyre’s CEO and Co-founder who has published the book How to Start a Business in Taiwan. 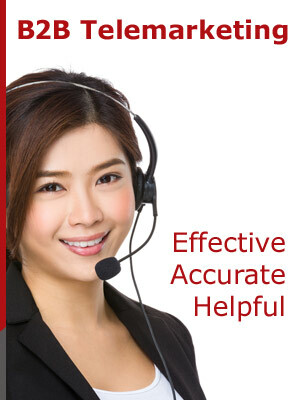 What is B2B telemarketing, anyway? Foreigners wanting to start a company in Taiwan can turn to How to Start a Business in Taiwan.